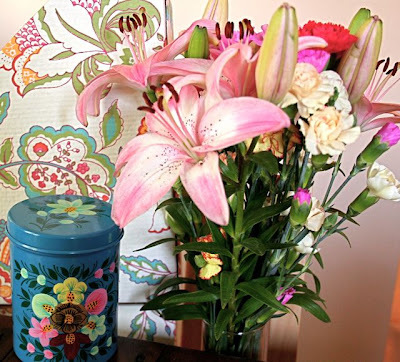 Mother's day was filled with flowers and things covered in flowers. They know what I like! 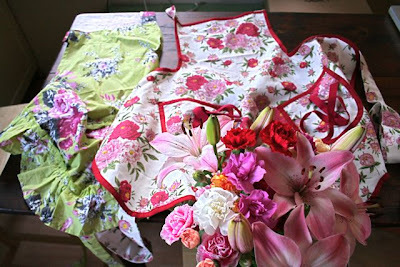 Love those aprons! So pretty. Oh My, I like them too -- every single petal and bow. Lovely.